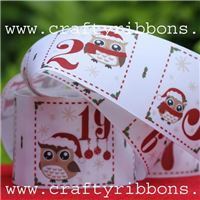 A charming Owl advent calender using our unique and charming Owl pocket ribbons. 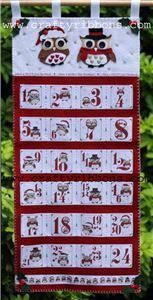 Kit Includes - Full instruction, felt, ribbon and buttons. 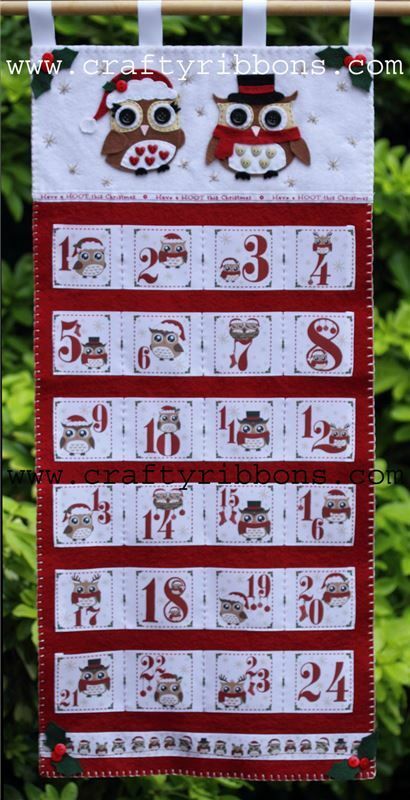 To complete the kit - pencil ruler, needle and thread, scissor and fabric or felt glue. Ribbon hanging tabs are included in the kit but you require a pole to hang it. Finished kit size 34cms wide - 78cms deep including hanging loop.